Lindsey Wixson I am not, but our lips do have a few things something in common. They are full and lipsticks all over the world beg and plead for a bite at the apple. Or, at least that's my justification for whenever I pick up a new lippie. 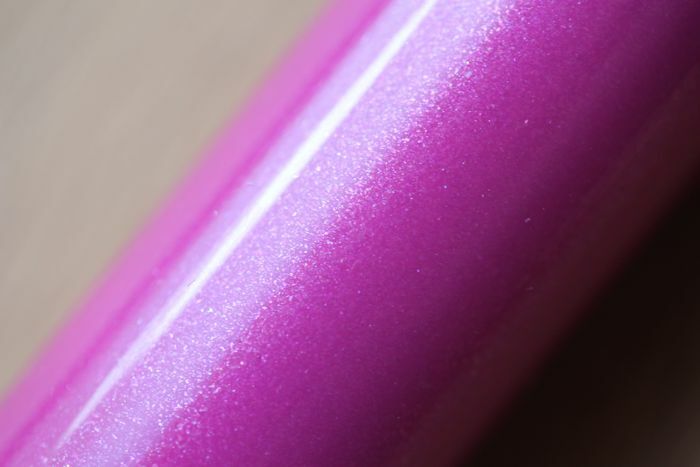 Terriblement (translation: much or a lot in English) Fuchsia is a blindingly bright pink with an iridescent finish. The microscopic silver light reflecting particles help to make my lips appear wickedly full. The high watt gloss lasts for a little over an hour -- unfortunately, the glossiness will succumb in far less time if drinking and eating are involved. The leftover sheen and hue remains true to the colour viewed in the tube for an additional four hours. 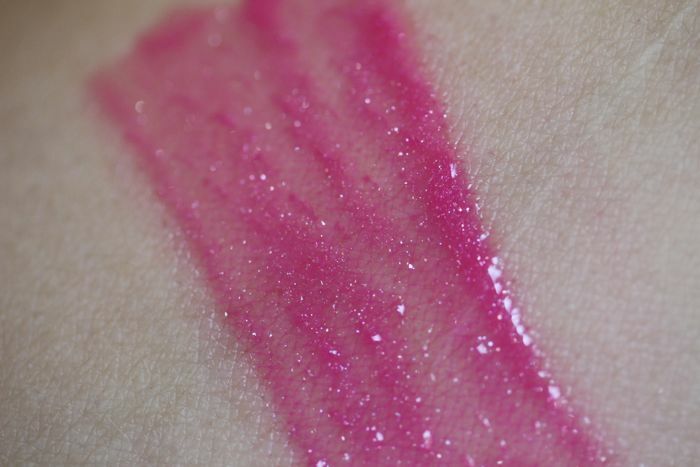 Touch ups are a must if you love the super drenched lip look. For kicks, let's take another look at the other two finishes in YSL's Gloss Volupte range, Golden and Pure. 10 out of 10 bags — I am OBSESSED with Terriblement Fuchsia! Fruity scent and all. Unfortunately, no. Girl's gotta save.